At Planet Bags, we have been supplying Australian businesses and organisations for almost 10 years now, with quality bags in bulk. We have everyday low prices, which means you will save money too. Your staff members and guests will always love a bag that is supplied by us and branded with your logo. 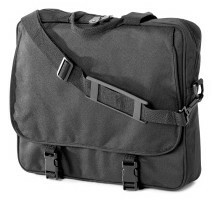 What sets a corporate bag apart from regular bags are aesthetics, as well as functionality. 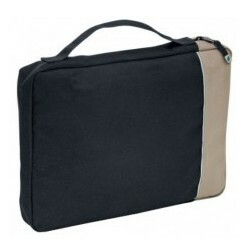 You would expect a corporate bag to be in formal colours, such as black, navy blue or dark brown. Apart from the colour, a typical corporate bag will also feature designs that are more simple, with emphasis being on functionality, quality and durability. The bags you see in our range here definitely mean business. If you’re looking to buy promotional bags online, we can deliver direct to your office or event, Australia wide. We even deliver to regional areas too. For most purchase orders within Australia, the delivery and production time is 1-2 weeks. 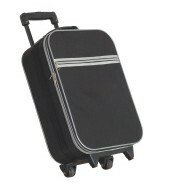 If you need your bag sooner, then pick up the phone and ask about our express delivery service.